Wow that's really clever. Except that everyone will know you as a scammer in a few weeks. Yeah I thought it was pretty crappy for real. He was on his friends list too which made him almost take it because he would be doing a favor. People are sketchy. Khajiit never carries so much coin on her person. Always a good idea to keep your coin in the bank where it cannot be used for random CoD mails and also cannot all be spent in one night on sweet sweet sugar. Oh a hungry week followed that Saturday night! P. 's. Everyone share this with you guilds and friends so people are aware. I hate to see people that spend a lot of time farming get scammed because I know I wouldn't want it to happen to me. This is the exact reason that materials used to make items should have their OWN distinct look. 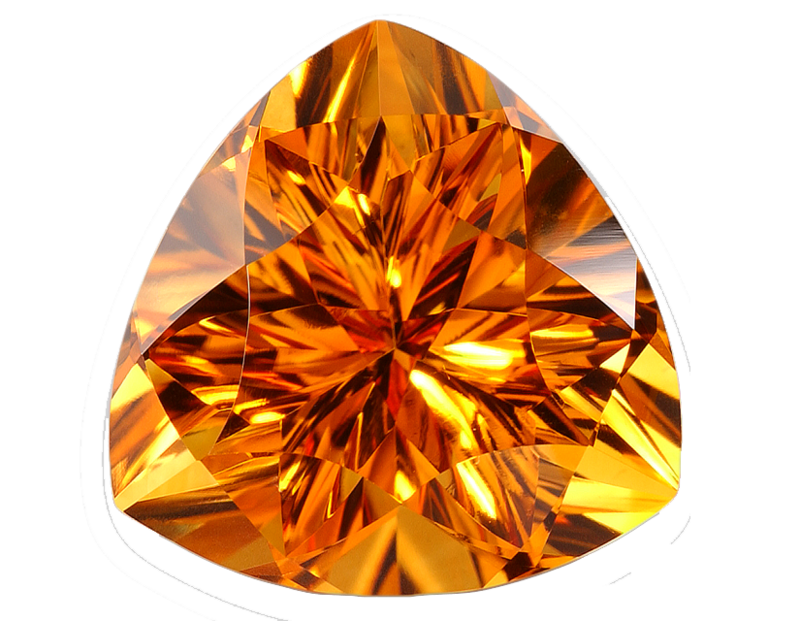 To have a simple Citrine look exactly the same as a Temper Alloy just promotes scammers. A VERY SIMPLE fix for this would be to change the appearance of the Citrine tot he one below. It's a perfect picture for it and in no way would every be mistaken for a Temper alloy. Ooooh thanks for the idea! Time to make some money! Citrine/Tempering Alloy is not the only icon, there is also the one for Rosin that looks like a Turpen just with a little darker shade. Rings and armor sets of various levels that are sold also carry the same icons, so unless you look at the individual items, you might end up with a v1 willpower ring instead of a v16. A general self-rule would be to always look at the items you want to buy, before you close a deal and take screenshots of the player name + conversation and items - if he/she cheats, then report and show screenshot as evidence. It's bad when someone got scammed, but 9/10 scammed people are victims because greed blinds them. I don't want to sound like I'm justifying scamming, but double checking what are you buying (especially when price is TOO good) is quite easy countermeasure to protect your gold. When I get Hireling mails, I have to look twice at the Citrine to make sure it is not a Tempering Alloy. I have at times gotten mails that have both a Citrine and an Alloy, and they look more alike than different. i'm sorry what were we talking about again? I have 152+ Citrine Tempering Alloy in the bank, OP. Pay me. $1.2mil and it can all be yours! Guildmaster: The Nightshade Consortium Join us, and play your way, your style. A Solo-Player-friendly, casual, easy going Guild of adult Gamers just looking to enjoy all that ESO has to offer. Lasombra rule the Shadows. Obtenebration is our birthright. We are the voice behind the Throne, and all Kindred and Kine will bow to us, whether they know it or not. I've been playing MMO's since they first emerged. EverQuest, Asheron's Call, Ultima Online... these are the games that got me hooked. ESO? Just a good MMORPG. It's not the best I've ever played, but it's not the worst either. I'll hit Level 40 this year, and I've been Gaming since 1985 when I got my Atari 2600 and my Commodore 64.That's 30+ years of proud Gaming history, and I have zero plans to stop until I die. I can't post pics from the actual game since I'm at work so I will post pics of what the ESO Wiki shows. IF Nothing has changed with those looks below in game, then you may need to get your eyes checked for either glasses or a more up to date set of them. This happened a lot in early access. Too obvious, a better scam would be to send one of each gold temper (replacing Tempering Alloy with Citrine). Offer a good price for (but more than the value of the two actual golf items) them. It works 80% of the time, er I mean it WOULD work 80% of the time. Let me guess, you also throw in nine iron too?